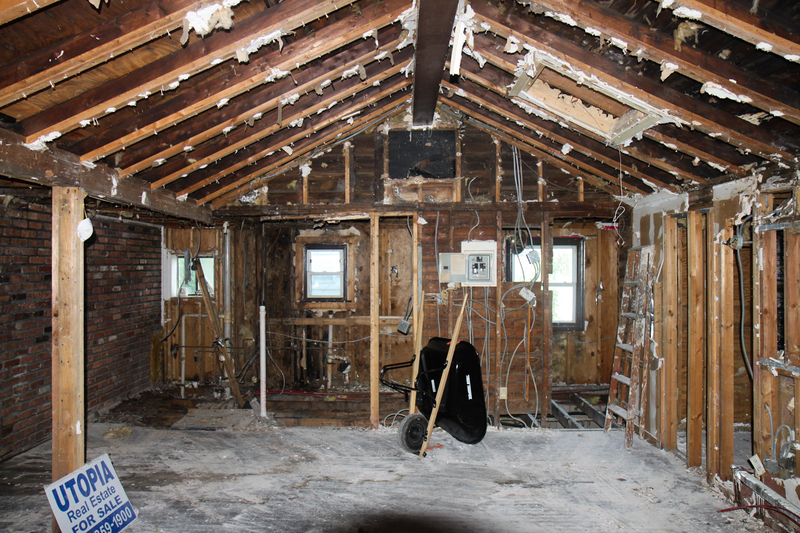 Artist Robyn Hasty discusses Stilt Cityher community art space project as she transforms a hurricane-damaged bungalow in Rockaway Park, New York and the Kickstarter campaign that she is launching on November 20, 2014 to support the effort. 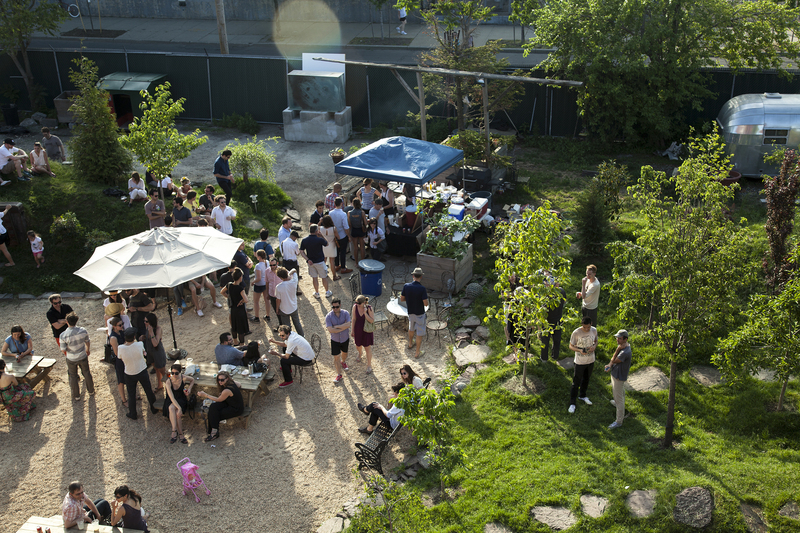 The fundraising initiative begins with a special event at Pioneer Works in Red Hook Brooklyn with an evening of music, food, discussion, and many surprises. Stilt City is an art and community space rebuilt in a vacant bungalow in Rockaway Park, New York, flooded by Superstorm Sandy. Stilt City is simultaneously an effort to salvage one of Rockaway's iconic beach bungalows and to revision it to be more resilient to future floods. Focusing on low-impact design features, the re-build strategy offers alternatives for housing that cannot elevate to the adjusted Base Flood Elevation. It's founded on a long history of grassroots collaborative projects by Brooklyn-based artist Robyn Renee Hasty, working with Jaklitsch/Gardner Architects. Informed by the DIY movement and autonomous spaces seen across many cities and cultures, Stilt City intends to straddle a nebulous zone between private residence and art center that will be shaped from the ground up by its relationships with the Rockaway community. 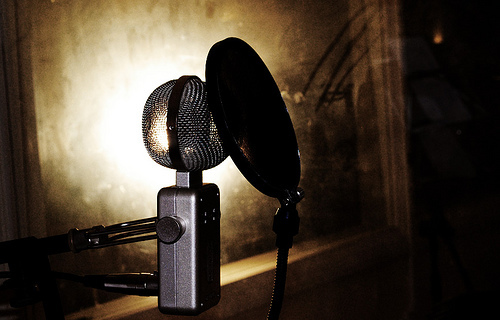 It aims to cultivate a participatory environment where open dialogue builds thoughtful response to local issues. The core element of Stilt City's programming is a 1-2 month live-work residency for artists based in New York City's 5 boroughs to develop, show and discuss new bodies of work. 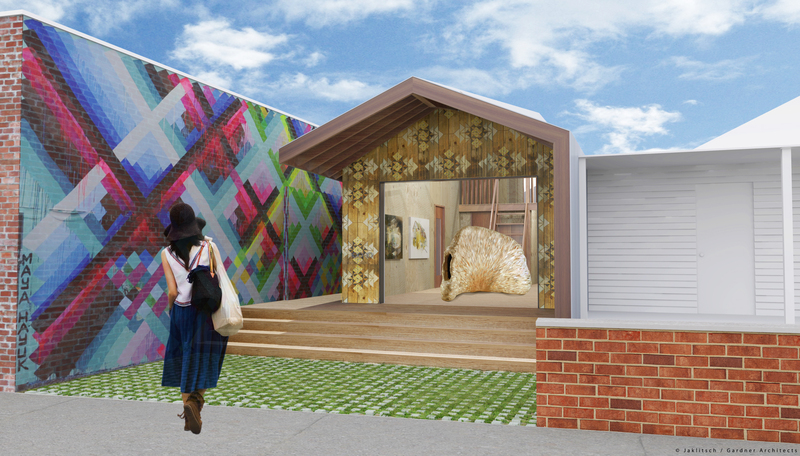 In addition to the residency program, Stilt City will host an open-studio, art exhibitions, outdoor sculpture installation, performance and community gatherings. 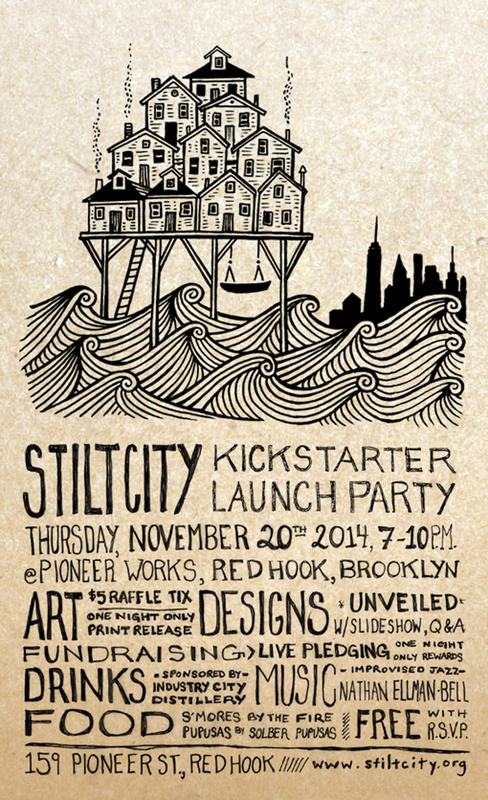 Stilt City needs your help to become a reality. As a grassroots project, crowd-source funding seemed like the most appropriate platform for raising our construction costs. You, as a member of the community, can help us by pledging as little as $10. Everyone and every pledge helps us meet our goal, and as a contributor, you become part of a community of supporters that are actively participating in an alternative economy that is reshaping our cities and culture. The money raised from this campaign will be used for construction costs, which will total $160,000 -$180,000. The $100,000 fundraising goal is about half of the real costs after fees, the remainder is being funded by Robyn Renee Hasty using private funds. The operating budget will be funded separately after construction is complete. The short-term goal is to fund artist residencies through a limited number of market-rate rentals, fundraising events, and co-operative art sales in collaboration with contributing artists. The long-term goal is to become a 501(c)3 non-profit organization who can meet operating costs through grants, fundraising events and cooperative art sales including print-editions of affordable art.